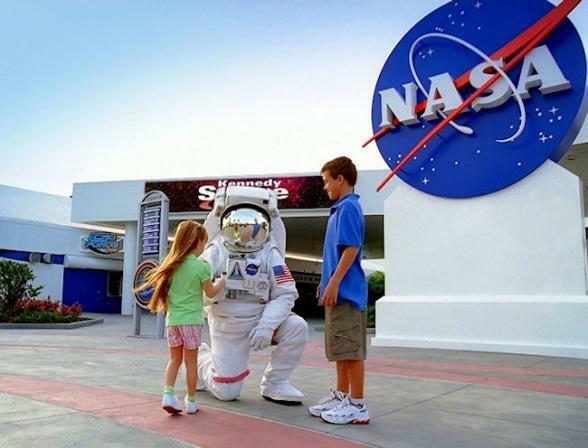 More interactive than a museum, more inspirational than a science center and more educational than a theme park, Kennedy Space Center Visitor Complex offers the ultimate mix. 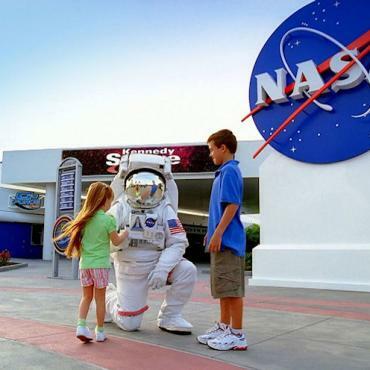 Thrilling simulators, breathtaking attractions, behind-the-scenes tours, interactive exhibits, larger-than-life 3D space films, rocket launch viewing opportunities and more. 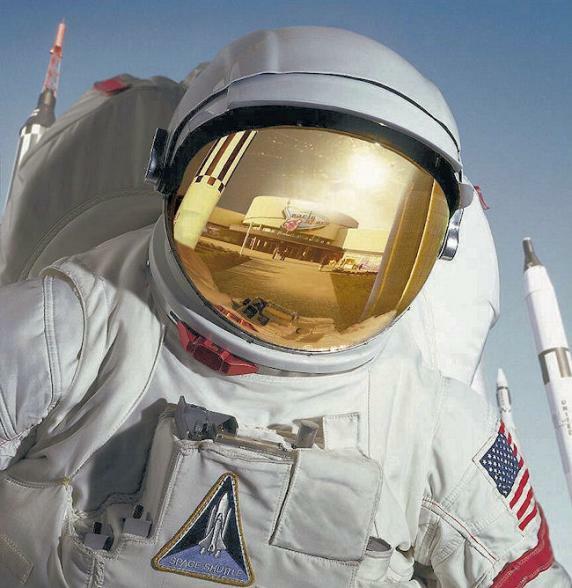 A destination like nowhere on Earth, Kennedy Space Center Visitor Complex brings to life the epic story of the U.S. space program. Dine with an Astronaut - enjoy lunch with a real Astronaut and find out what it's like to live and work in space. KSC Explore Tour - explore Kennedy Space Center in depth including Launch Control Center and Apollo/Saturn V Center. Astronaut Training Experience - this exciting 5-hour session is filled with hands-on training including stamina testing in simulators and how to execute a high-Earth orbit rendezvous. At the end, you'll be an official graduate. 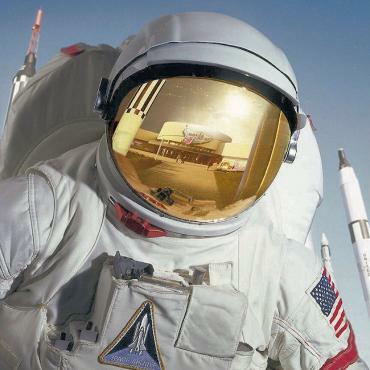 Fly with An Astronaut - a thrilling half-day that includes simulation of 'ascent in to orbit' with a veteran NASA Astronaut.